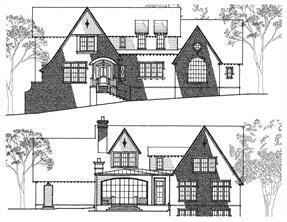 Brookhaven Luxury Homes for Sale Atlanta GA 30319. 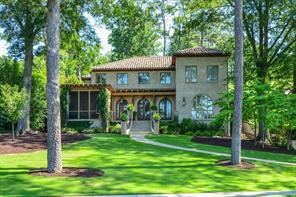 Search MLS listings for luxury homes for sale, new homes in the Brookhaven community of Atlanta. 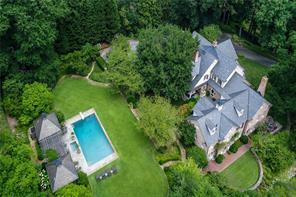 Brookhaven Luxury Homes for Sale in Atlanta Georgia. Brookhaven is a sought after Atlanta luxury homes community that is just north of the city of Atlanta in Western DeKalb County GA. Brookhaven Georgia is a newly formed city in the state of Georgia in Fulton County. 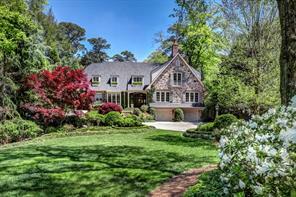 Brookhaven has long been known for its stunning homes and proximity to the city of Atlanta. Leave the car at home! Be Smarter! Take MARTA! It is a commuters dream with nearby Metro stations. 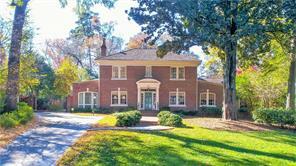 Search listings for Brookhaven luxury homes and private estates listed for sale in North Fulton County GA 30319. View photos and virtual tours of Brookhaven homes, property information and more! If you are buying or selling a home or real estate in Brookhaven, please feel free to contact us! It will be our pleasure to assist you! 6) 4000 E Brookhaven Drive, Atlanta, GA 30319, Dekalb Co.
8) 4343 Town Commons Circle Ne, Atlanta, GA 30319, Fulton Co.
9) 4454 Club Drive Ne, Atlanta, GA 30319, Fulton Co.
10) 4454 Club Dr, Atlanta, GA 30319, Fulton Co.